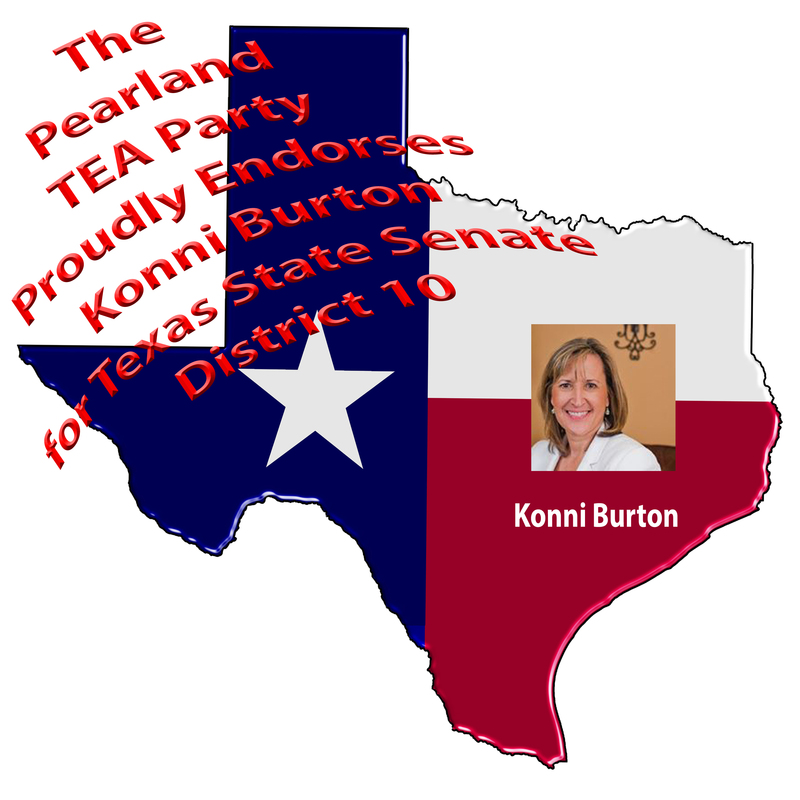 Pearland TEA Party Proudly Endorses Konni Burton for Texas State Senate District 10! 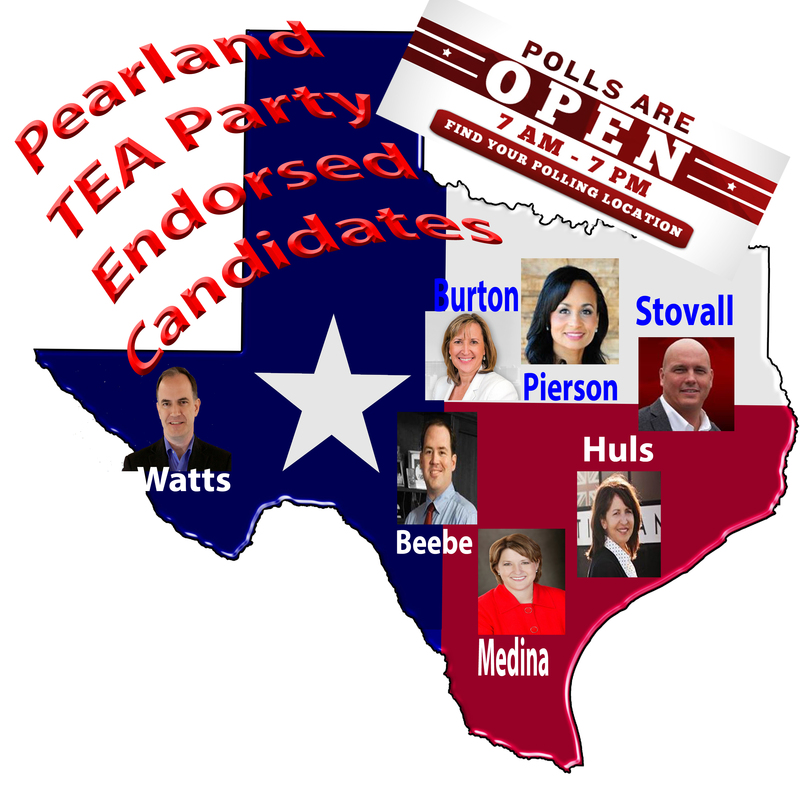 Pearland TEA Party endorses Konni Burton for Texas Senate District 10! Konni Burton has been a strong advocate for fiscal restraint, free markets, accountability and transparency in local and state politics for several years. 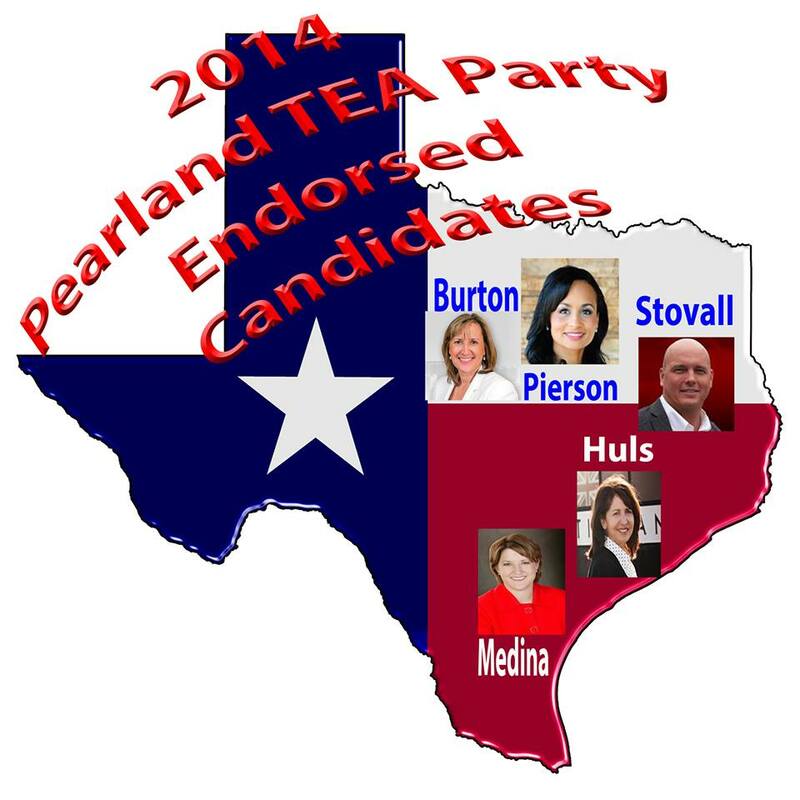 She is also a strong advocate in protecting the unborn and family values. 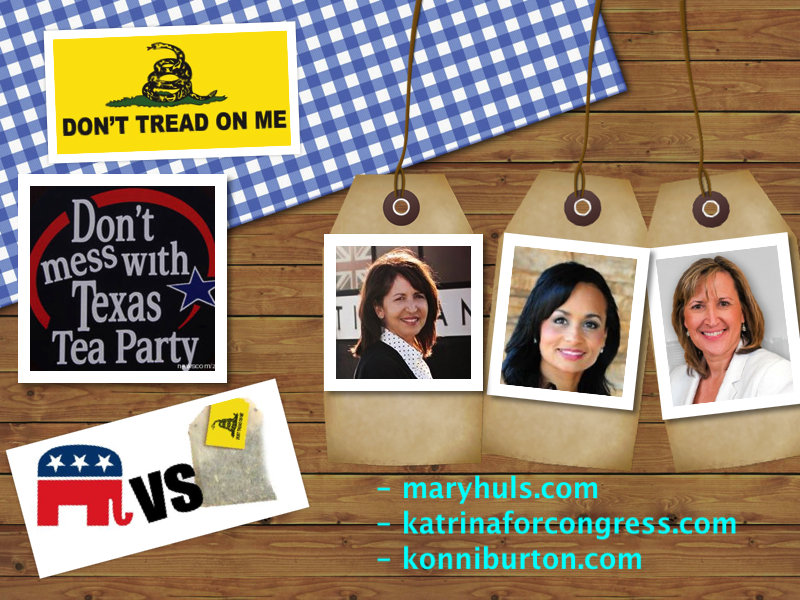 Join us as we endorse Konni Burton for Texas Senate District 10!! !